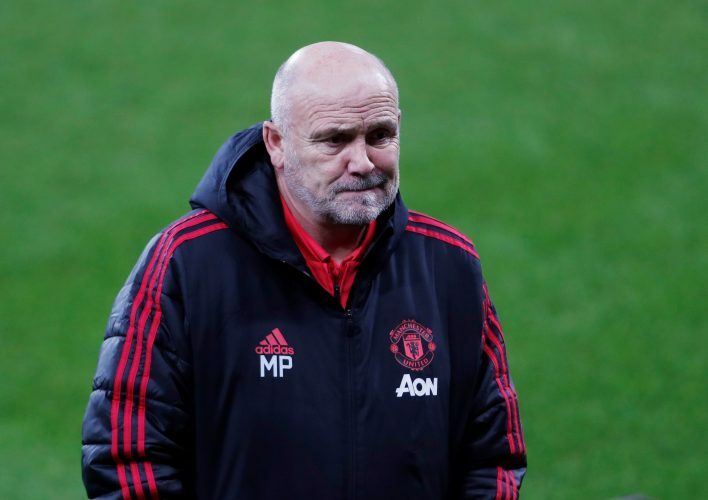 Mike Phelan believes the current crop of Manchester United players can win everything if they keep giving their all. Since returning to the club as a coach under interim boss Ole Gunnar Solskjaer, Phelan and co. have done a sensational job in getting the players back to their best. However, the man who was Sir Alex Ferguson’s assistant manager during the Scot’s final years at the club now believes the current squad is good enough to win all major titles, provided they keep pushing and improving. Speaking in great detail ahead of Saturday’s clash against Fulham, Phelan revealed: “Our aim is to try and do even better, to try and push the players even further. I’ve experienced a lot of things at Manchester United and I want this next generation of players to do the same. “They’ve won some things, but they haven’t won everything – and I want them to win everything. Why shouldn’t we? You’ve got to be greedy in this game and to keep pushing. What they’re here for, surely, is to be better players, better individuals and to win something for the club and themselves. “Players are talented here because they’re here for a reason. It’s then up to them to embrace Manchester United, the ethos, and everything around it. That’s the reason why they’re here. “Ability shouldn’t be an issue – they shouldn’t get through the door if they haven’t got the ability, so what is important is that we make sure we only bring in that quality and personality, that charismatic sort that can enhance what is already here. That’s a major responsibility.